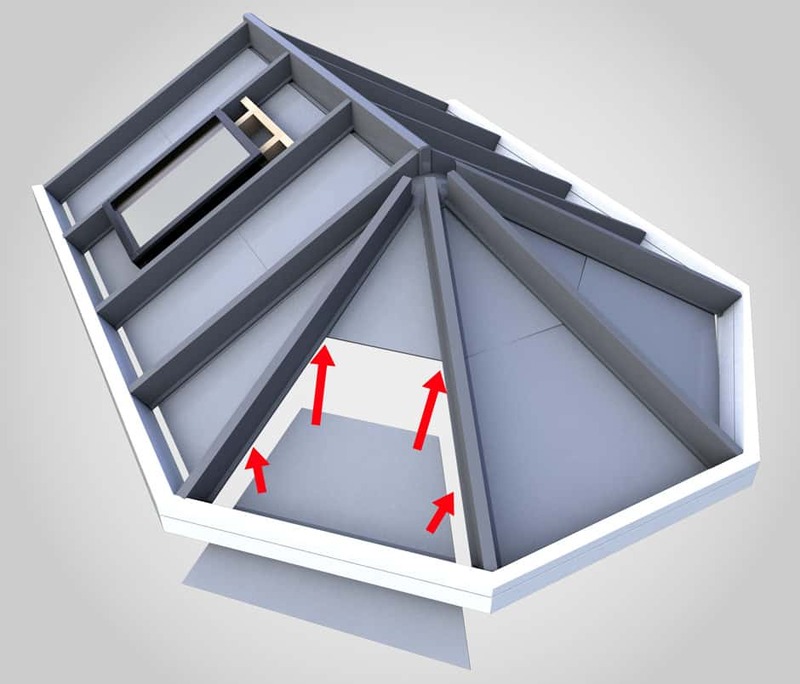 Insulated Celotex sheets are snugly fitted with a 15mm gap from the internal Leka sheets. 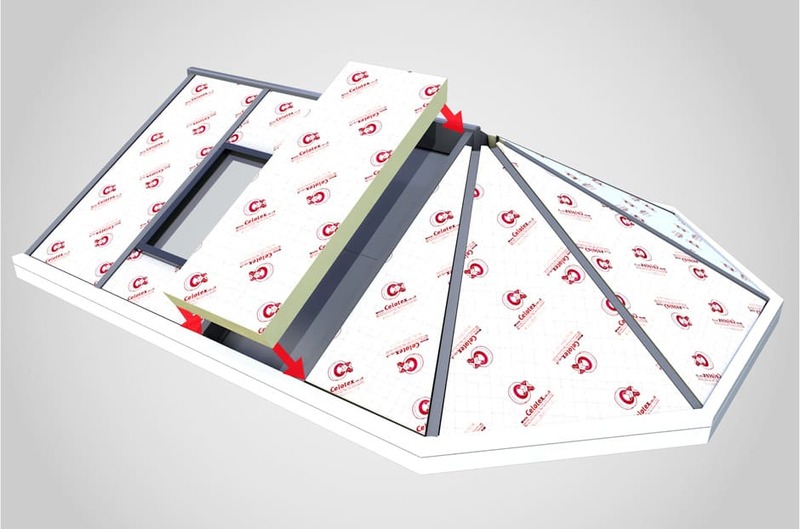 Celotex is one of the UK's leading insulation specialists, providing high value thermal efficiency and BBA certified and a significant benefit in achieving a better conservatory roof insulation efficiency level. 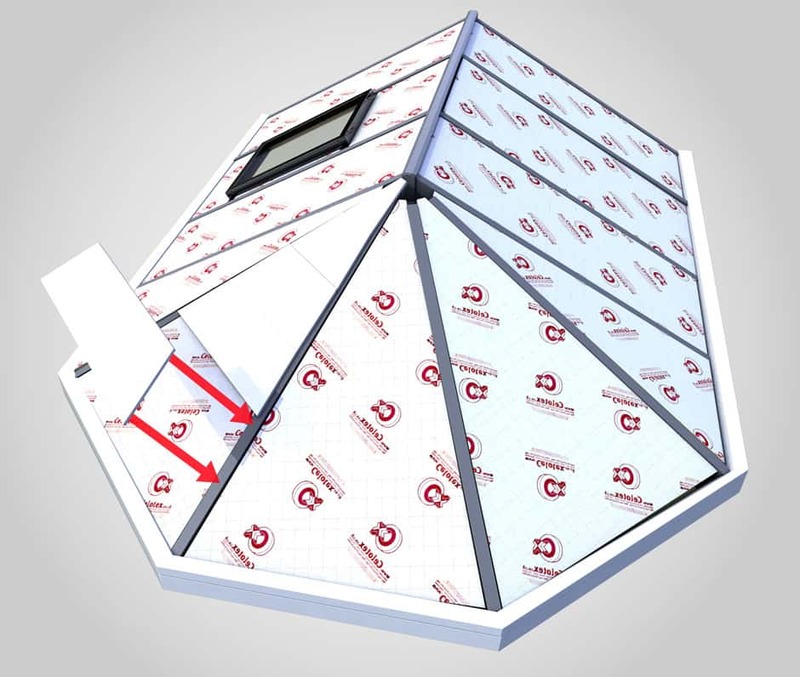 We are one of Hampshire's leading installers of the LEKA Tiled Conservatory roof Insulation Systems. 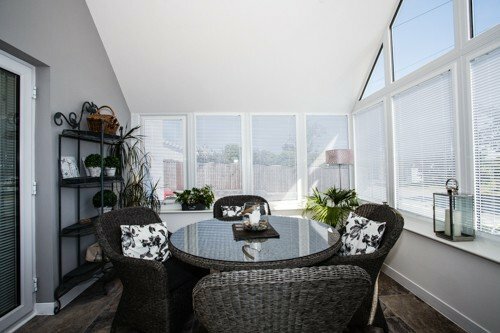 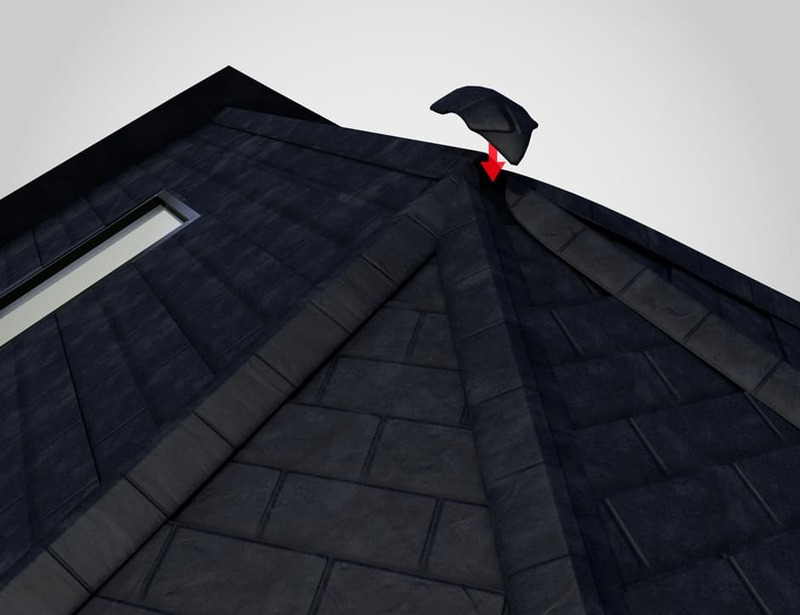 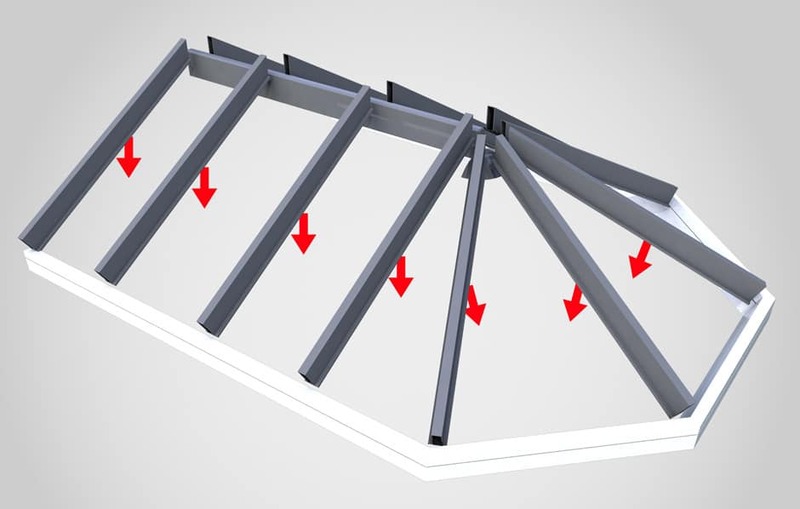 The Leka System has been engineered through innovative methods, highly technical design protocols and practical experience to create probably the best conservatory roof system in the World currently.